This year, for the first year ever, we will be fundraising at our March for Choice. We will be passing buckets around at the march and our Afters will be a ticketed party. Anyone who was at the March for Choice is welcome at the after party (you do not need to be a long-term ARC member or volunteer), which is just €10 and runs from 5p.m. to 10 p.m. in Cafe en Seine on Dawson Street. There will be a BBQ, and anyone in before 7p.m. will receive a free drink. We are facing into a referendum year, and we are a small, volunteer force with an enormous task on our hands. The Taoiseach has indicated that the referendum will be in May or June. We have just 9 months to raise enough money to run a referendum campaign to repeal the 8th amendment. The march has grown year on year thanks to the hard work and dedication of the volunteers in our organisation. Making a vibrant, safe and colourful march costs money. Because we prioritise representing groups from all over Ireland and we realise that travel to Dublin can be expensive and difficult to arrange, we subsidise buses for our regional groups to travel to our biggest annual event, the March for Choice. We print fliers and posters. We pay for sound systems and we advertise, to make sure our event reaches the widest audience possible. We rent rooms for trainings, to make sure our event is safe and inclusive. We know that money is tight, rents are exorbitant and many people have precarious work . We do not want to pressure anyone to put their hand in their pocket but if you do have the means, we would really welcome your support. We know that marginalised people are disproportionately affected by the 8th amendment and that abortion has always been a class issue in ireland. This disproportionate effect on people with less means has always been a driving force behind our efforts to bring about free, safe and legal abortion in Ireland. We want to assure you that there is no expectation for a donation, and that everyone always has been and always will be welcome at our events. But if you can spare some money we would appreciate it. 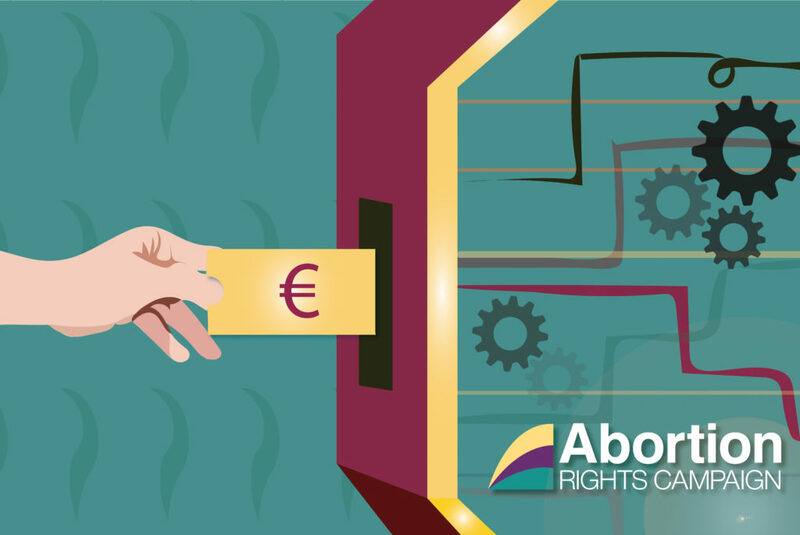 We are a grassroots, all-volunteer campaign which means that every penny you give us in donations goes back into the fight for free, safe and legal abortion in Ireland.